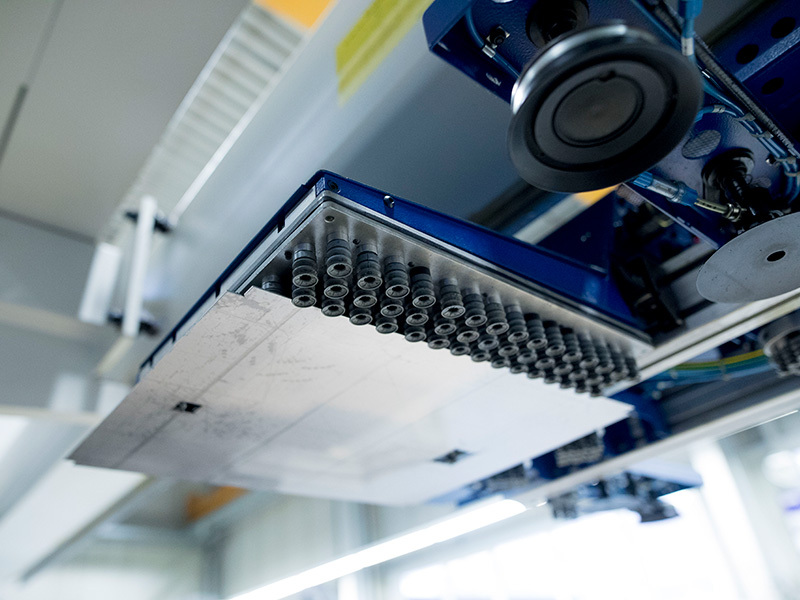 Products made from thin sheet metal can be found in almost all industrial operations, including the electrical and electronics industries, mechanical engineering, transport and elevator technology, medical and measurement technology. 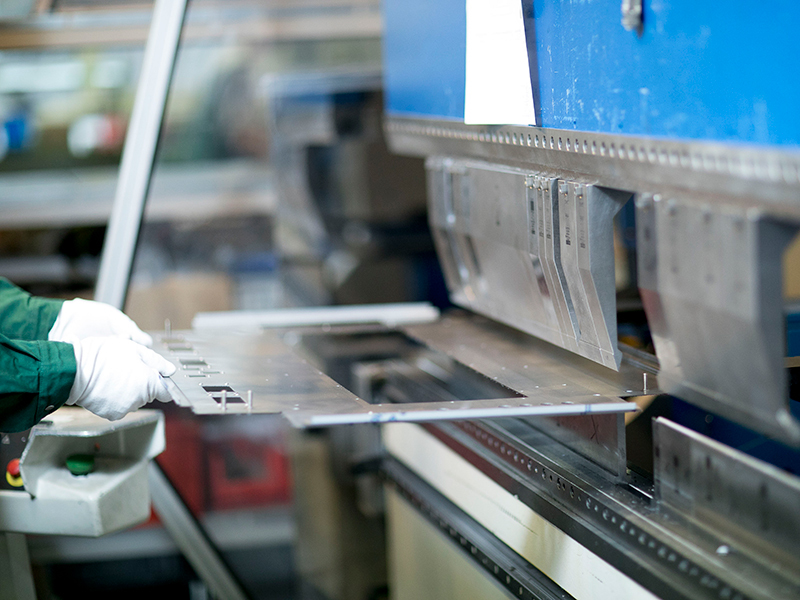 Thin sheet metal is a component part of our portfolio. 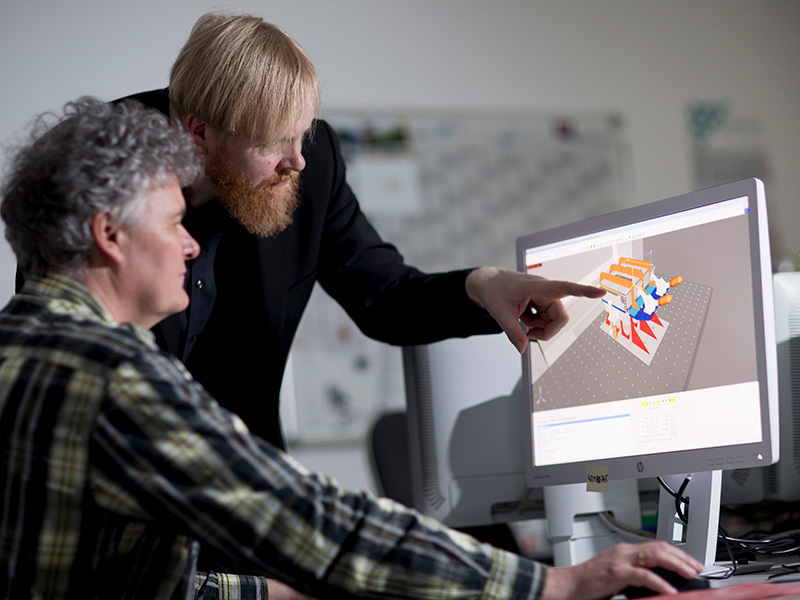 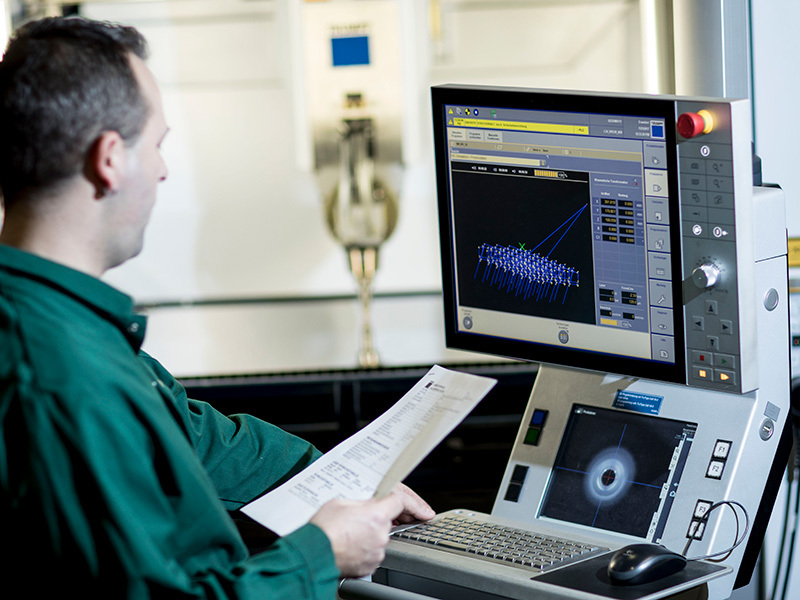 We utilise the latest technologies and employ highly qualified staff within our manufacturing operation. 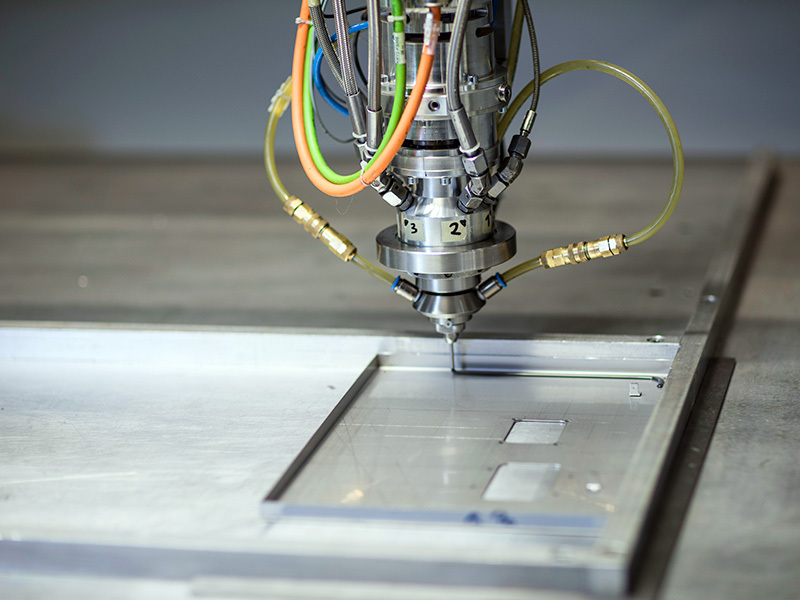 We process sheet-metal made of steel, stainless steel, aluminium, copper and brass. 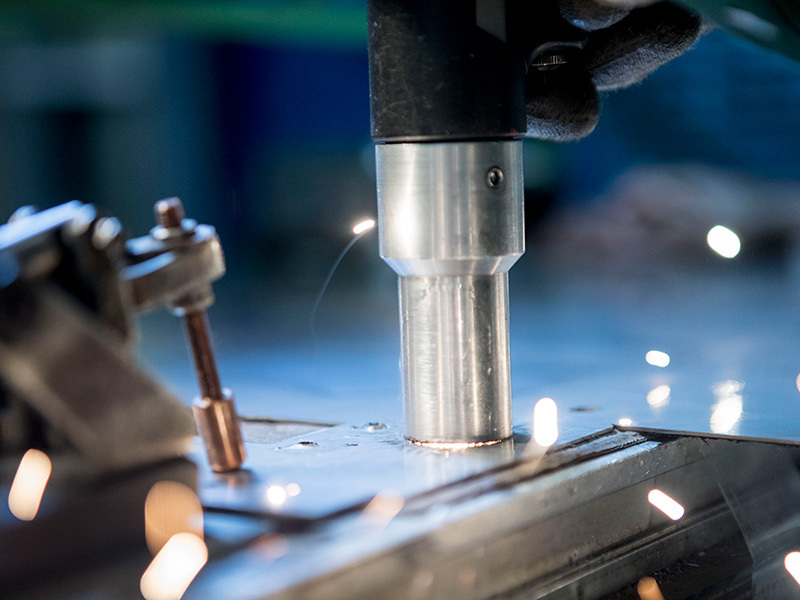 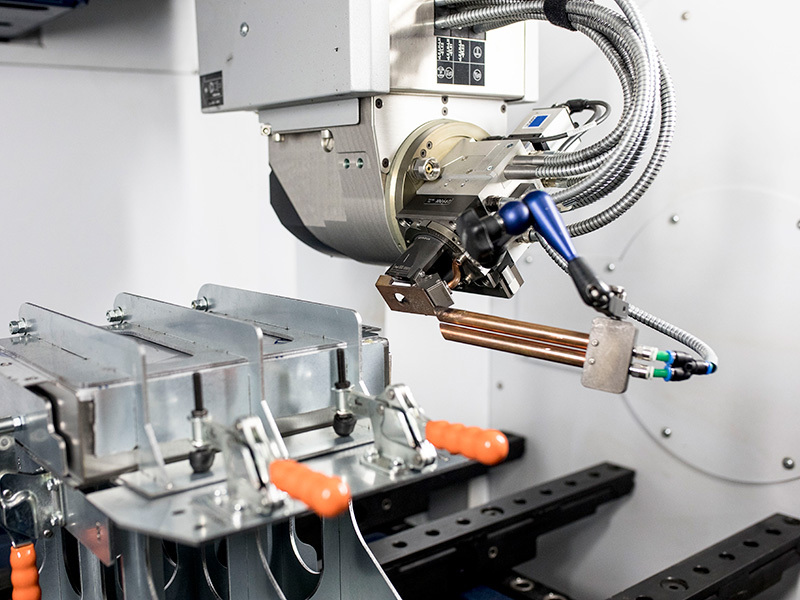 Our key focus is on CNC sheet metal processing, from punch laser machine cutting through to stamping, to welded components and/or final assembly and component manufacturing. 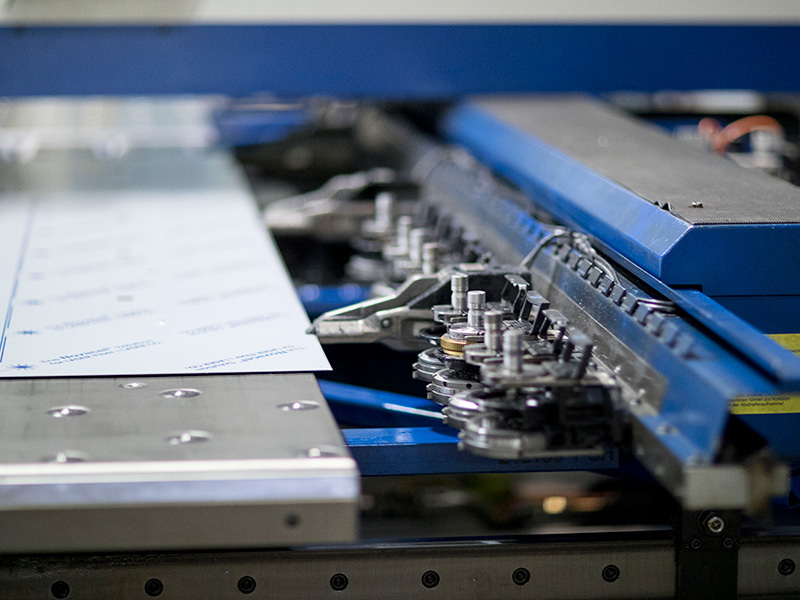 We ensure compliance with scheduling and quality requirements when manufacturing using the latest machines. 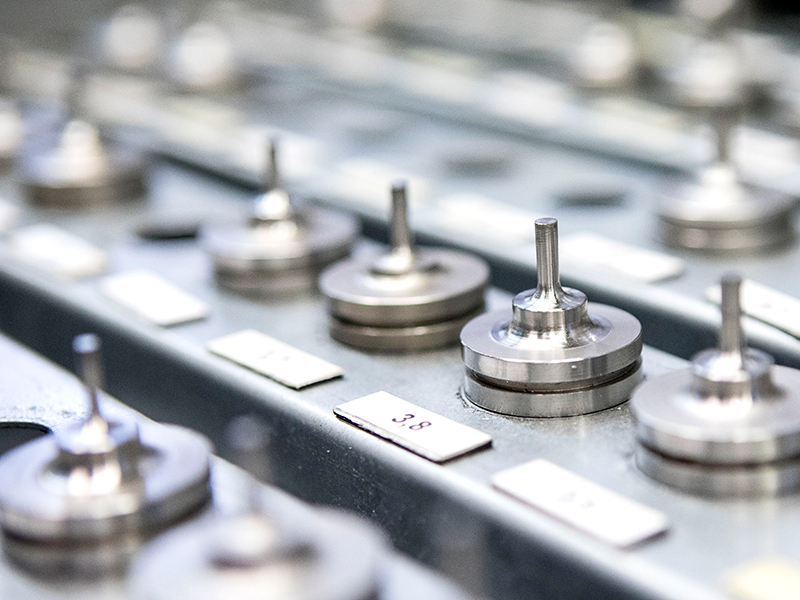 Stamping, bending, drilling, milling and joining – in addition to CNC manufacturing technology, we also employ modern laser solutions. 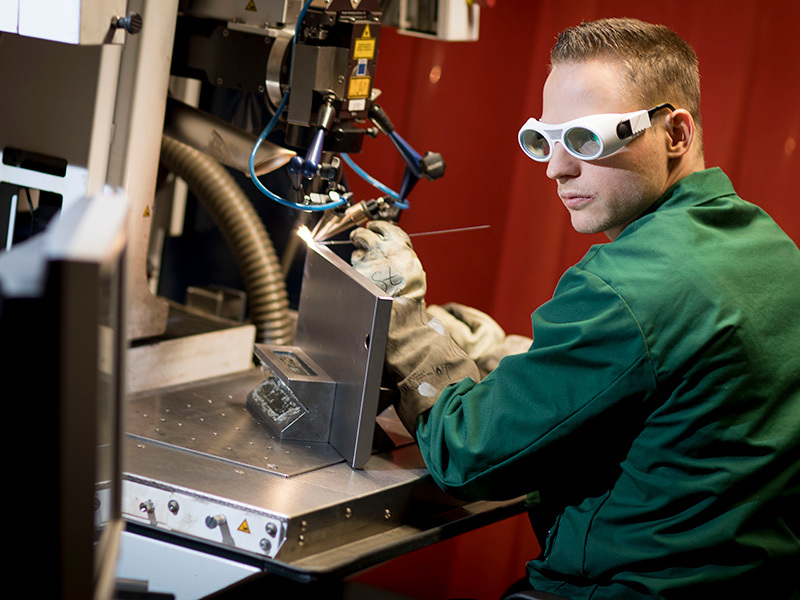 Your advantage with AUCOTEAM: lean processes, constant quality assurance as well as highly qualified and experienced staff. 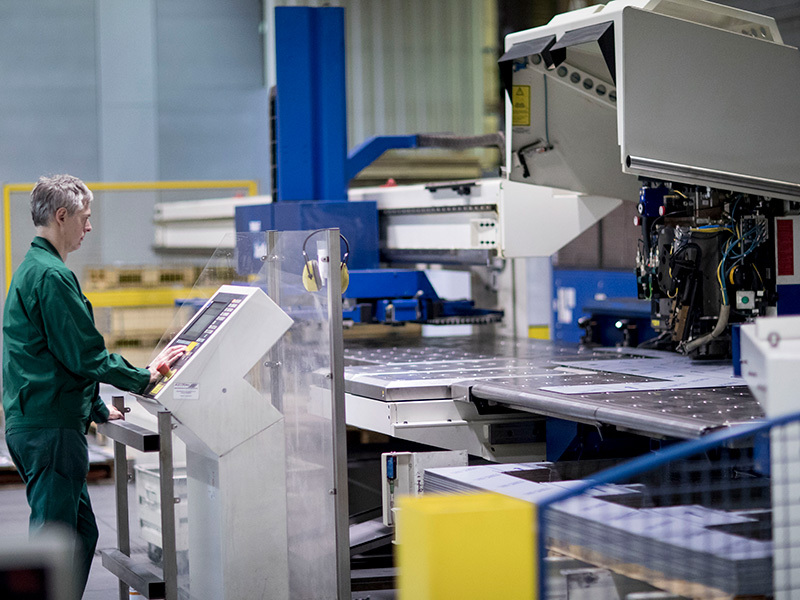 However, we also process plastics on a regular basis including polycarbonate, polyvinyl chloride, acrylic glass and Alucobond. 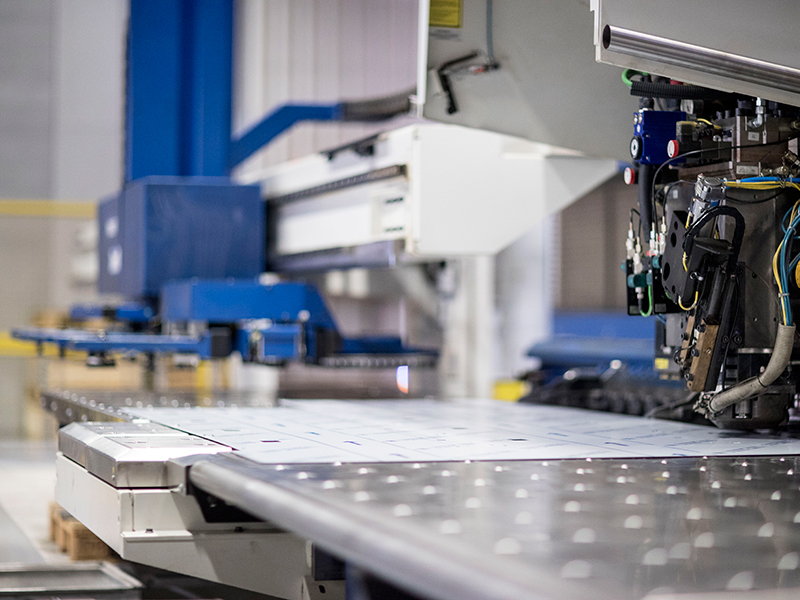 Our sheet metal working incorporates all manner of services regarding sheet metal – from the design process through to the production of finished casings made of sheet metal or stainless steel.